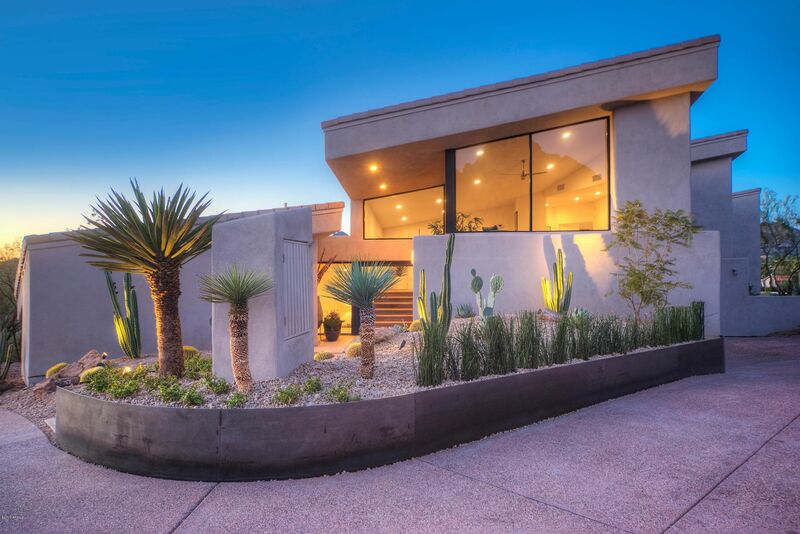 Arcadia is one of Phoenix’s most sought after neighborhoods located in the Southeast Valley of Phoenix. It’s luscious green neighborhoods, contemporary and ranch style homes, and minutes from amazing dining and shopping make it a hot spot for locals and visitors. 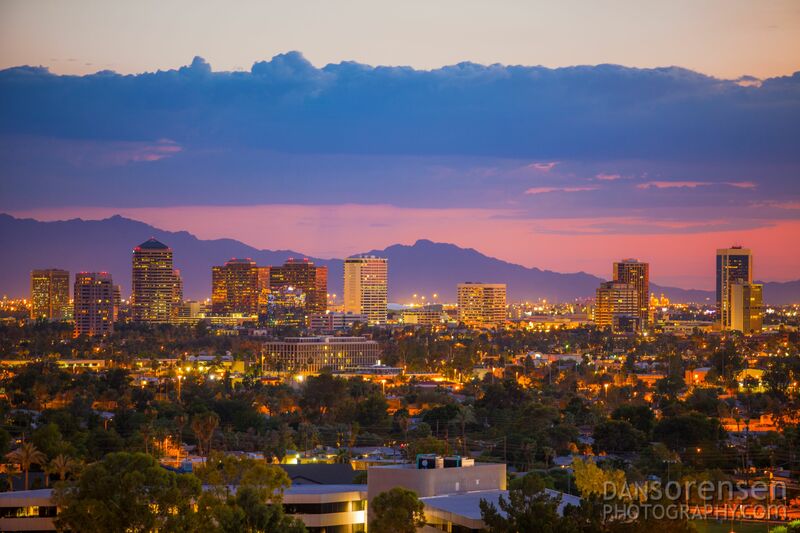 Camelback Mountain – a natural landmark in the Phoenix area that can be seen from Arcadia – a perfect photo op or outdoor adventure. Attention Foodies! Arcadia is home to some of the trendiest, exciting, and most delicious restaurants around Phoenix. 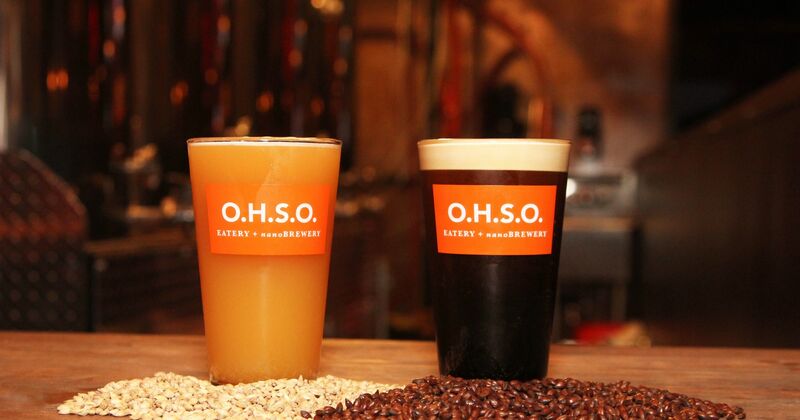 The Henry, O.H.S.O. 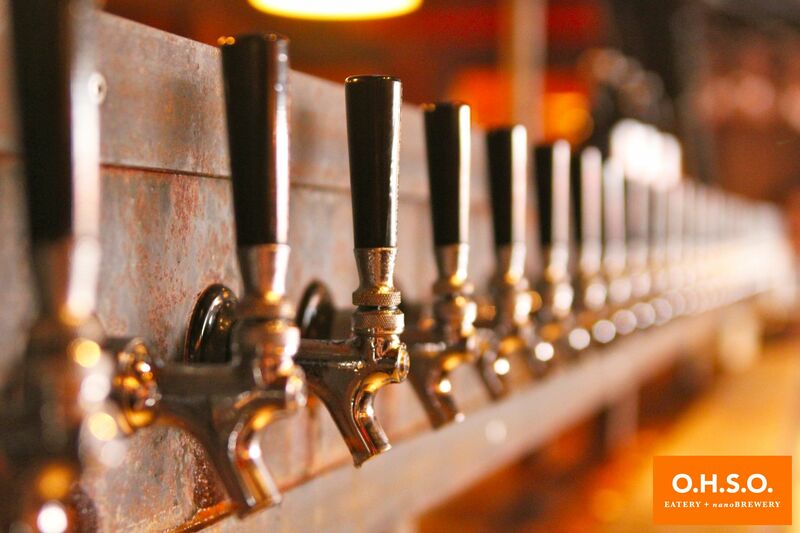 Eatery, Postino Arcadia, and Chelsea’s Kitchen are some of the most popular gathering spots in the neighborhood. Fun Fact – The film “Everything Must Go” was filmed in Arcadia. 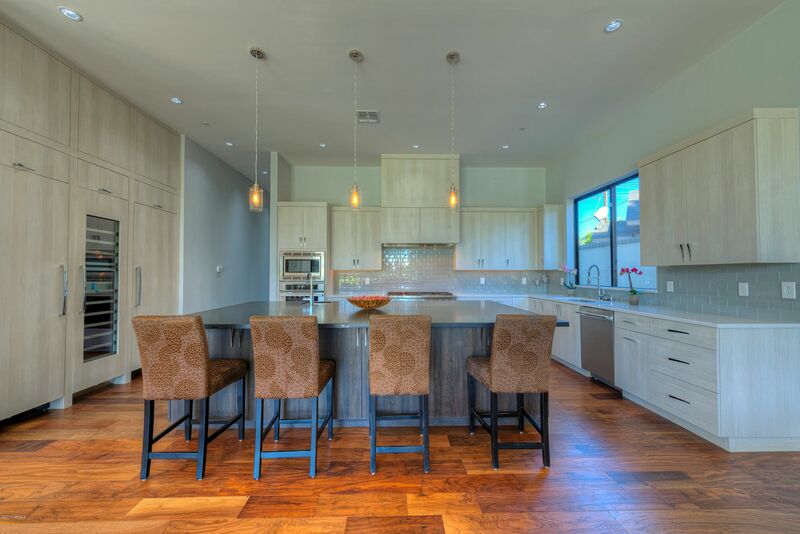 The Desert Ridge master planned community is located in the Northeast Valley of Phoenix and is within minutes of the infamous North Scottsdale. There are multiple mixed-use communities where restaurants, retail shops, markets, offices are combined with residential living to create a “live, work, and play” Urban Village. 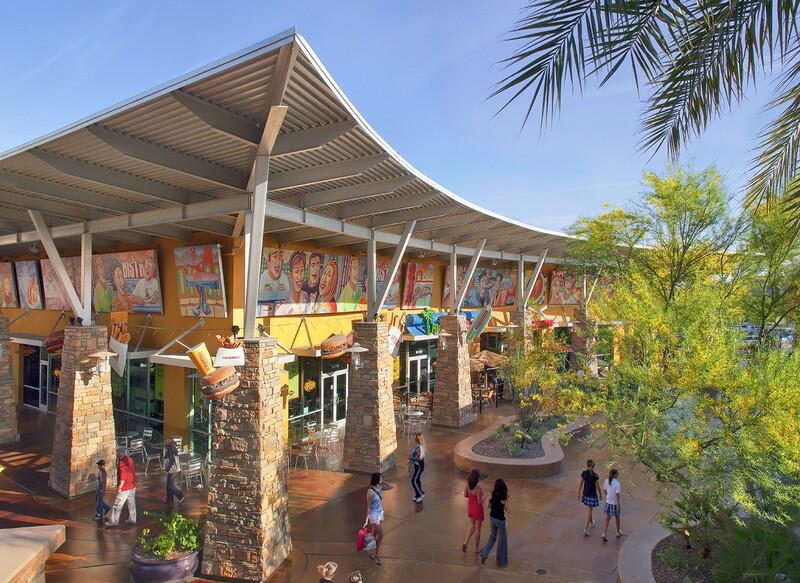 Desert Ridge is also home to the Mayo Clinic Hospital and Desert Ridge Marketplace. High Street (previously CityNorth) – A mixed-use community lined with upscale bars, energetic restaurants, a comedy club, and boutique shopping. High Street is a very lively community with much to offer people with an active lifestyle. 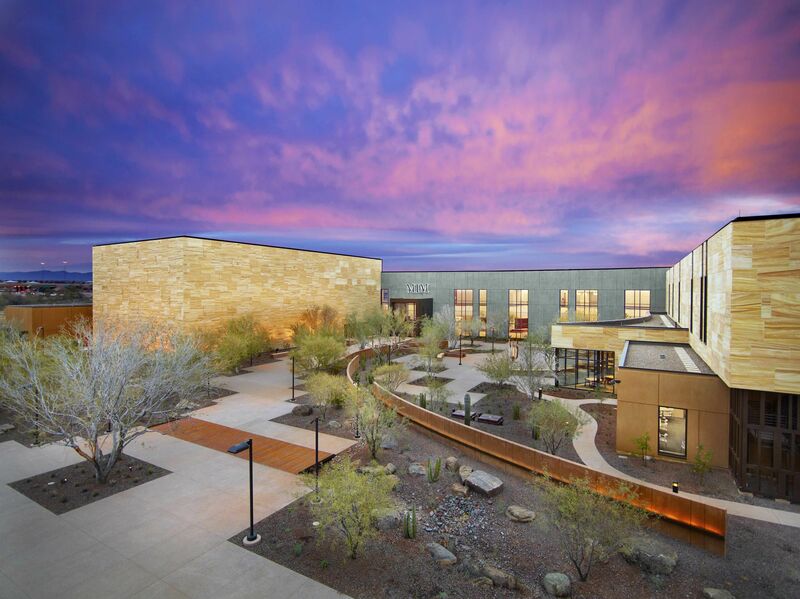 JW Marriott Desert Ridge Resort and Spa / Wildfire Golf Club – A premier 4-Diamond resort with amenities such as full service spa, golf courses, fitness center, and pool. Desert Ridge is located just North of the 101 on Tatum Blvd. 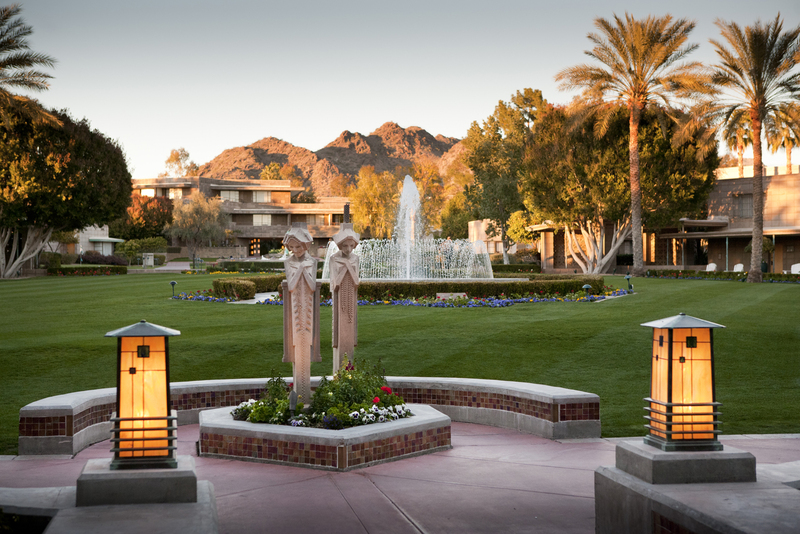 Fun Fact – The JW Marriott Desert Ridge Resort and Spa is the home of the LPGA. 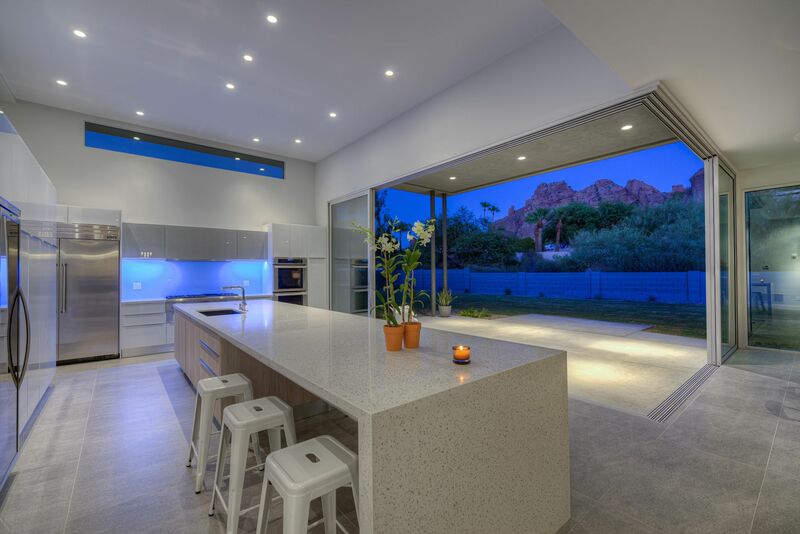 The Central Phoenix and Biltmore areas have a beautiful blend of both historic and contemporary homes. The North Central Corridor has large green irrigated lots. You wouldn't know you were only minutes from Downtown Phoenix with its suburban feel. The historic Murphy Bridle Path runs along Central Avenue lined with mature Olive and Elms trees making a joggers paradise. Jog the Murphy Bridle Path - this path has been a recreational path and landmark of North Central Phoenix for over 100 years and is lined with the originally planted Olive trees. 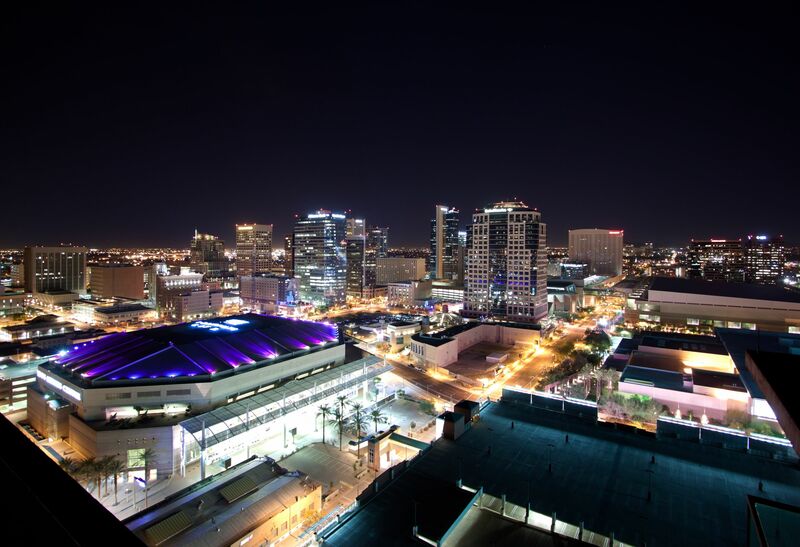 The Phoenix Symphony Hall - they perform classical, pops, chamber, and family programs from September to May at Symphony Hall in the Phoenix Civic Plaza Convention Center. The Phoenix Symphony is Arizona's only full-time, professional orchestra. Arizona Biltmore - Built in 1929, this luxury property is set on 39 lush acres 7.7 miles from Phoenix Sky Harbor International Airport. 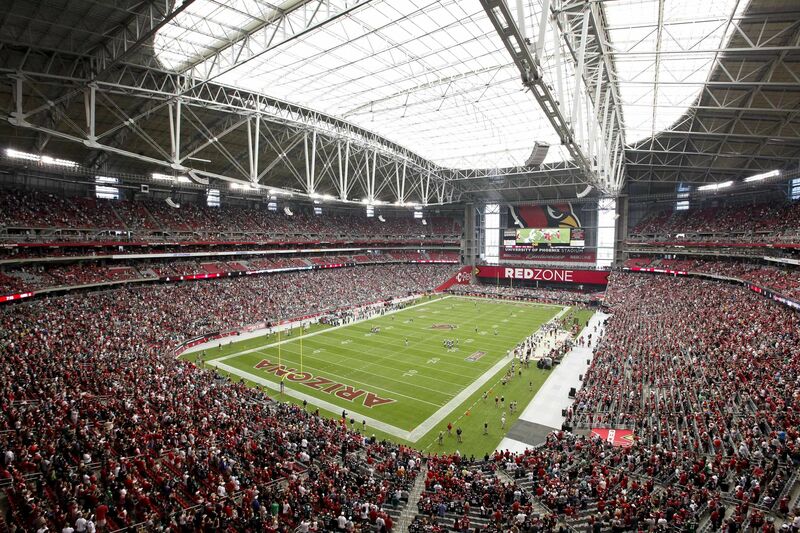 Fun Fact- Phoenix is one of only 13 U.S. cities with franchises in all four major professional sports leagues: Phoenix Suns (NBA), Arizona Diamondbacks (MLB), Arizona Cardinals (NFL) and Arizona Coyotes (NHL).